In a couple of days we got the teaser and the Behind the Scenes video for the 42030 Remote-Controlled VOLVO L350F Wheel Loader. 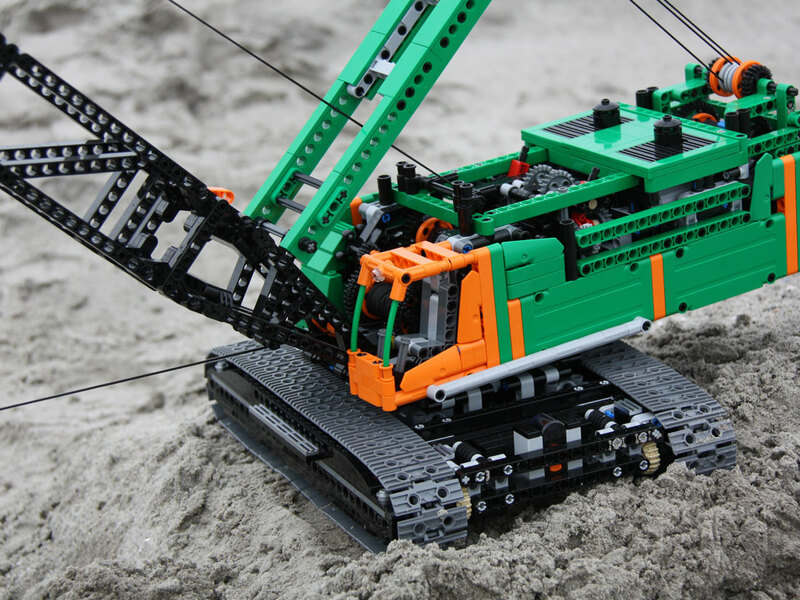 These videos are always very interesting and informative on certain aspects of the LEGO sets design process, commercials production and many other unseen details. We didn't see one since the commercials production of 42010 / 42011 Pullback Racers , but the best of bread up to now were the videos with Markus Kossman, produced for the 8275 Motorized Bulldozer, after its introduction in 2007 along with the new Power Functions system back then. Immediately followed by the real stuff. But we also get to see some details about the photography studio, sets boxes' artwork production and mock-ups printing, or if you pay some attention you can see sketch models, early prototypes or mockups for new parts and 3D prints for the definitive ones. 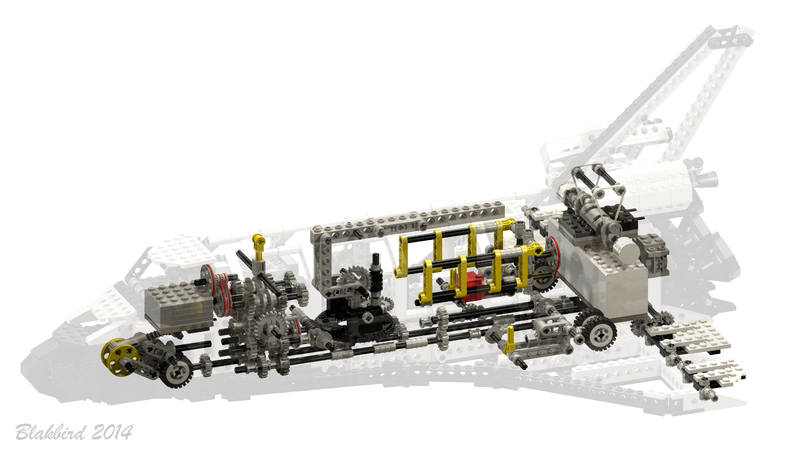 Although you can see them at the movies section from LEGO Technic website.